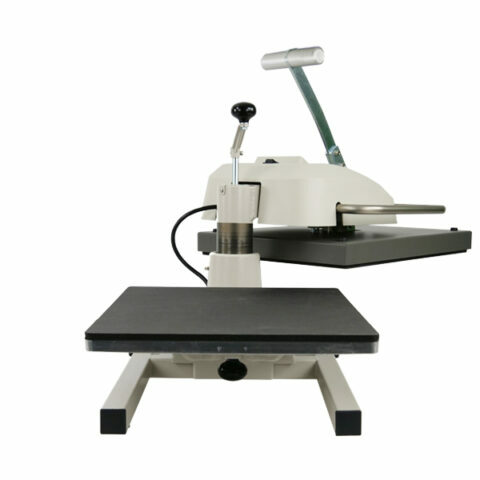 Professional Manual Heat Transfer Press for flat, two-dimensional products with a maximum thickness of 65 mm. 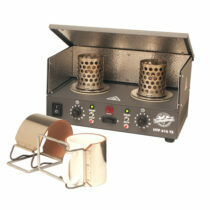 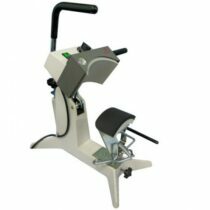 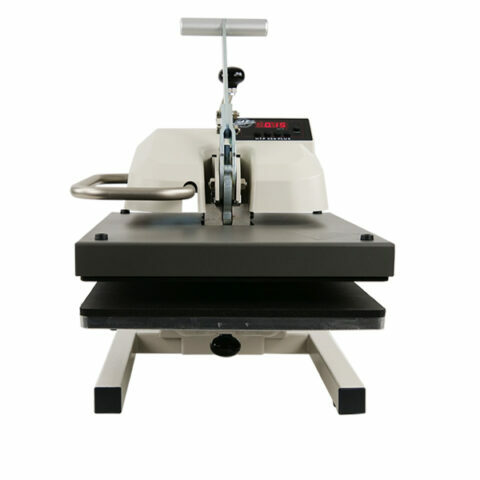 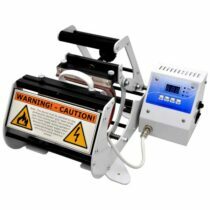 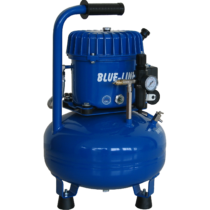 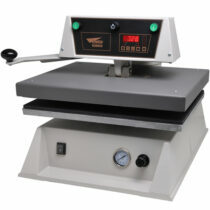 The HTP256Plus, a heat press with full digital control of temperature and timing. 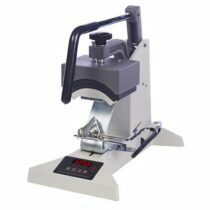 Knob pressure adjustment allows for pressing of thicker objects. 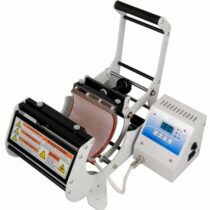 Able to press onto objects as thick as 6 cm.